Why do I need to get a teeth cleaning? 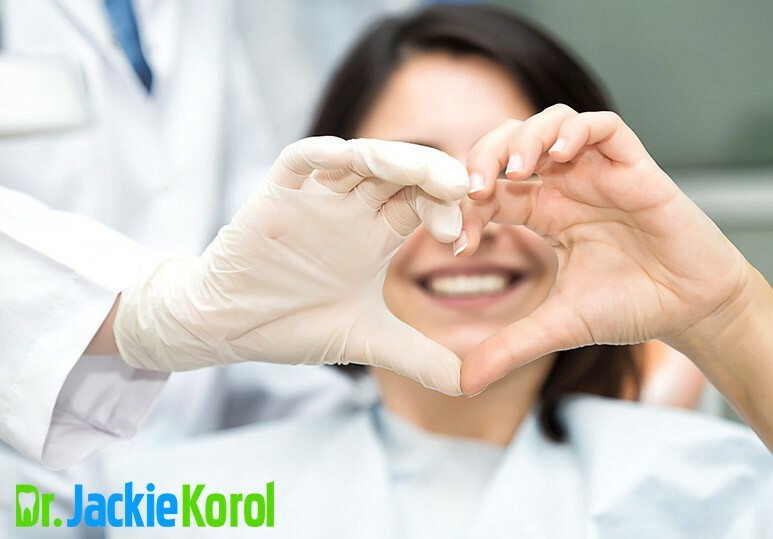 Several studies have been published indicating that a person’s oral health has a significant impact on his or her overall health. Good oral health is essential to maintain the proper systemic health. Gum disease, also known as periodontitis has been linked with other serious health conditions such as hearth disease, stroke and diabetes. Regular dental check-ups and cleanings are crucial to maintaining the health of the teeth and gums, an important component of whole-body disease prevention. A dental check up and cleaning at our Calgary dental practice is an affordable way to help maintian the health of your mouth and decrease your risk of other serious health complications. A dental or tooth cleaning involves the removal of bacterial plaque, tartar and staining. Dental plaue is the soft yellowish film that builds up on the teeth throughout the day. If it is not properly removed on a daily basis the calcium in the saliva will cause the plaque to harden and stick to the teeth. This hardened substance is called calculus. Calculus is much more difficult to remove and after a period of time, your toothbrush is no longer effective at cleaning it. That is why a dental cleaning with your Calgary dental hygienist is recommended at least every 6 months. It is important to get rid of plaque and tartar to prevent tooth decay, gum disease and tooth loss. Normally a dental cleaning session lasts between 30 and 90 minutes and is not reduced only to teeth polishing. 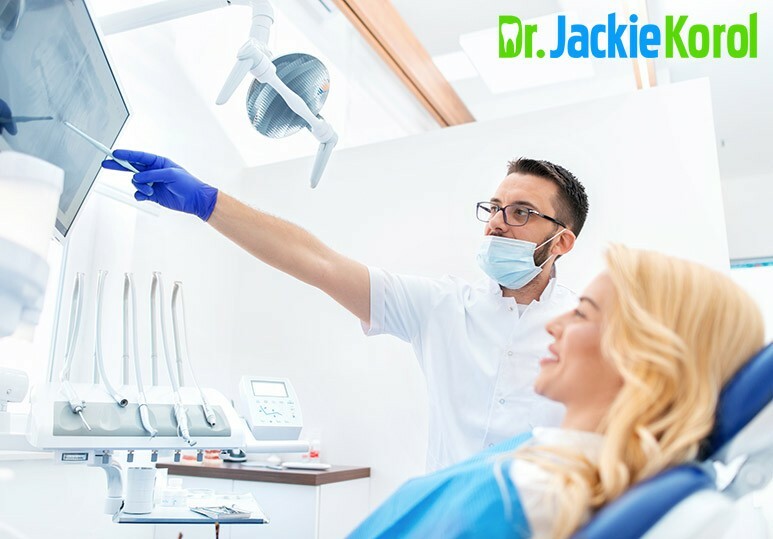 Your holistic dentist in Calgary will also examine the entire oral cavity for irregularities or problems that can be treated at an early stage. Dental cleanings are essential to get rid of plaque, tartar and dental stains and to maintain good oral health. Gum and periodontal disease prevention. Detection of oral problems at an early stage to save yourself painful treatments and hefty bills. Reduction of the risk of heart attack, diabetes and stroke. Early detection of oral cancer and other diseases of the oral cavity. Improvement of the appearance of the smile. Teeth cleanings are routine procedures and at our Calgary dental office, we work hard to ensure they are a PAINFREE procedure. The most sensitive patients can request the application of a local anesthetic, but in most cases this is not necessary. The dentist or dental hygienist who will perform the cleaning begins by examining the oral cavity for possible problems or irregularities. The next step is to remove the plaque and tartar that have adhered to the teeth. This process is called scaling and the time it takes is different for each patient. The amount of time required depends on the amount of tartar that the dentist must remove. The scaling is usually carried out with a combination of hand scaling and an ultrasonic cleaning tool called a Cavitron. Together they will effectively remove bacteria and tartar from the teeth to leave them completely clean. After removing the plaque and tartar, the dentist will proceed to polish the teeth. Polishing removes both the biofilm on the enamel and any surface stains left on the teeth. This is done with a special rotary hand tool and a polishing paste. 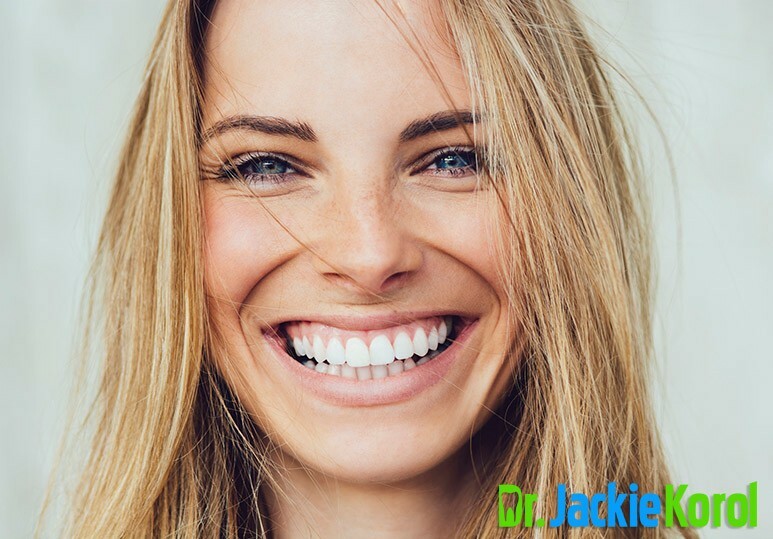 The polishing procedure can help improve the look and brightness of your smile. At our Calgary dental office, our dental cleanings are completely fluoride-free. 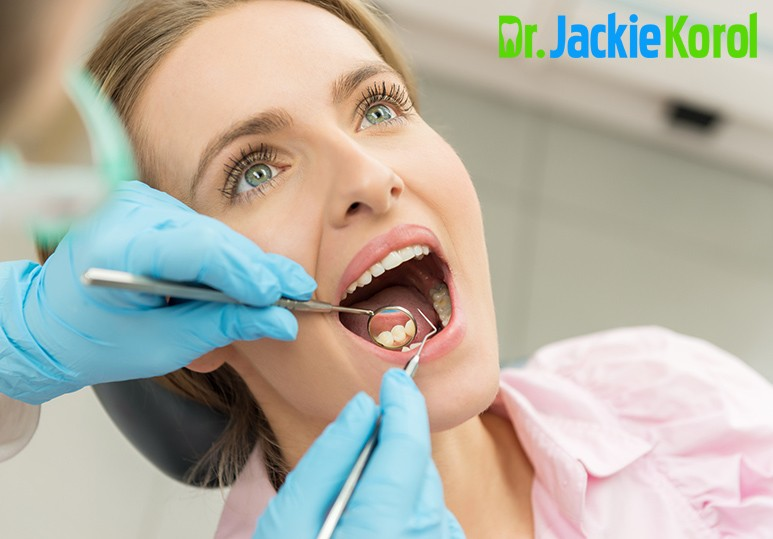 Once the teeth are polished and clean, the dentist will check their condition, alignment and function and will ensure that the teeth are cavity-free. Dental cleanings are a very simple process, but are essential to maintaining the health of the mouth and the body as a whole. Don’t wait until you notice pain to go to your holistic dentist in Calgary. Ask for more information about affordable teeth polishing and request your appointment today by calling us at 403-245-9099 or using our online contact form below!